The lead universal nuclear-powered icebreaker Arktika, which is being built at the Baltic Shipyard in St. Petersburg, is over 45% complete, RIA Novosti reported, citing Sergei Chernogubovsky, head of the universal nuclear icebreaker project of the Baltic Shipyard. "According to the main order of Project No. 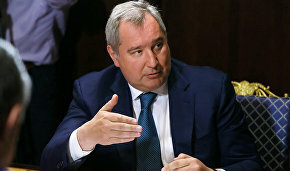 22220, the technical readiness exceeds 45%," he said. Chernogubovsky also added that the Sibir, the first series-built universal nuclear-powered icebreaker under Project No. 22220, is over 30% complete. "The vessel will be floated out on September 22," he said. 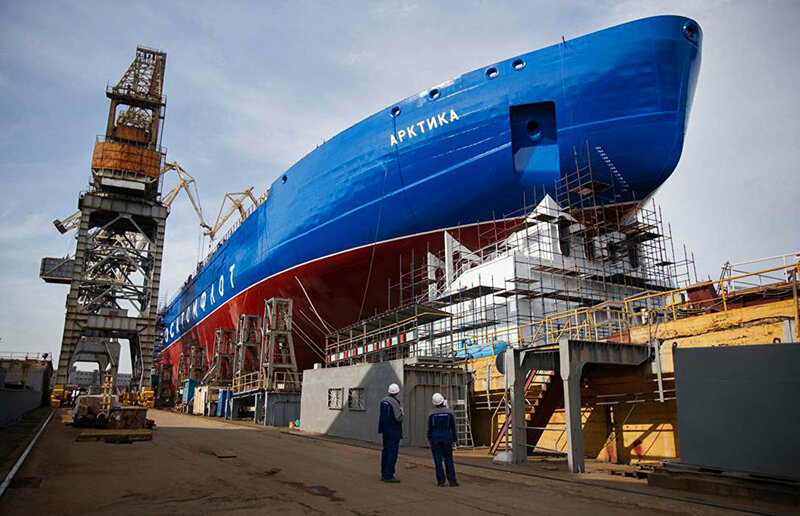 According to him, the Ural, the second series-built icebreaker under the project, is 6.5% complete.